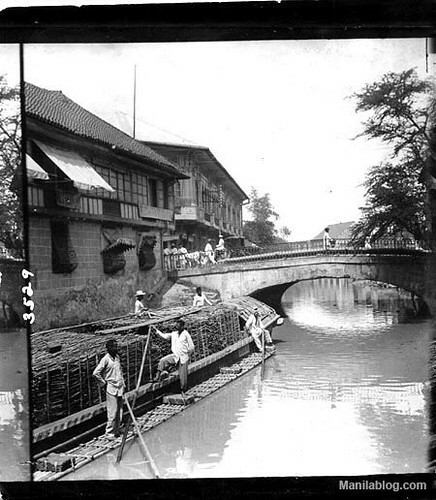 These are old photos of Manila, the time when the Philippines was still not born. Some photos date back as far as 1884! I got these photos from a group in Facebook. Escolta street, this used to be Manila’s affluent business center. 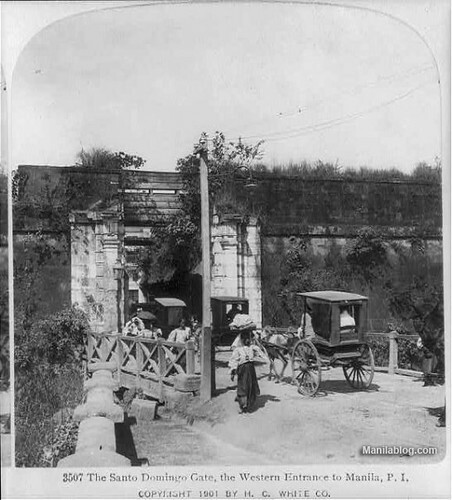 Sto Domingo Gate, the Western Entrance of Intramuros. Wow that is old manila? i cant believe it…. unlike now…. 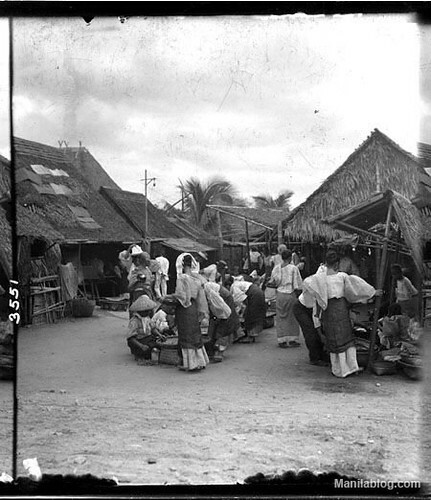 its lovely to see the old days in the philippines..great pictures! I’m planning to take photos in Escolta and post it side by side with the old photos. Star and Meloh, it is a nostalgia while watching old photos. 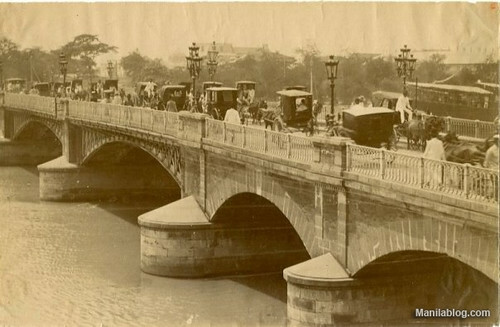 tnx for giving me a chance to see the old manila…wow hope to see more of the old manila photos. notice in the pictures were vehicles – whether cars or horse-driven – are present that they used to traverse the road from the left, meaning that unlike today where “keep right” is the law, in those days we followed a “keep left” policy on the road. this used to be the norm up until 1945. Wish I could travel back in time and go on to these places in the photos. Roland-Hhhmmm, probably got this during the Japanese occupation? tungkol sa bakit nasa left side and mga sasakyan noon. this is probably due to the british being the superpower at that time. Post 1945 the Americans became the powerful country thus changing the rules and introducing/polluting english language and spelling against tje original language og the English people from England which is United Kingdom now. 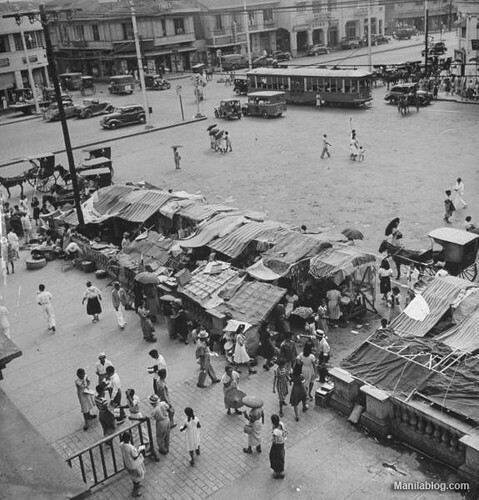 please correct….the photos which states Quiapo 1930’s is actually from the 1950’s because of the jeepneys on the streets. Jeepneys were made after the WWII from surplus WWII willies jeeps. I guess, you’re right. How could i missed that. Thanks. 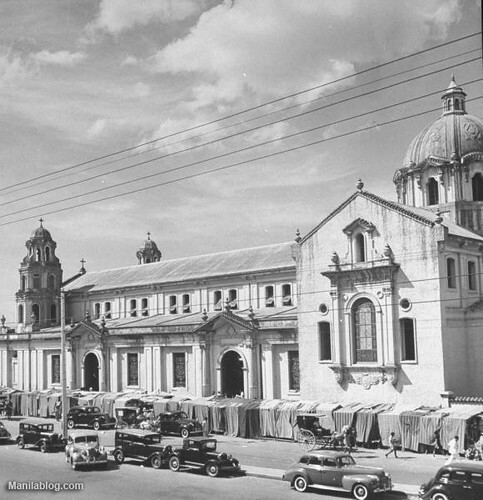 and also another pic that states quiapo 1930’s is actually sta. cruz church 19?? 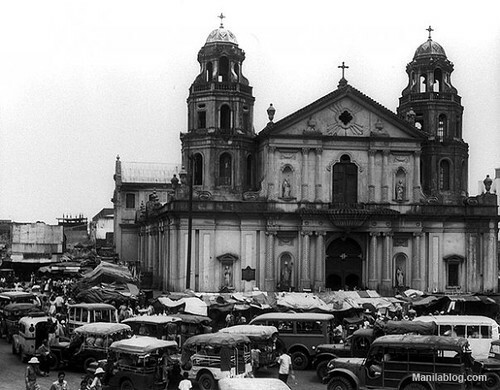 Will try to go to Sta Cruz church and take photos of the old Manila. Thanks for giving me an idea. Seeing those pictures, I almost cried. hi, may i was ask the name of the facebook group which you got the pictures from? thanks! 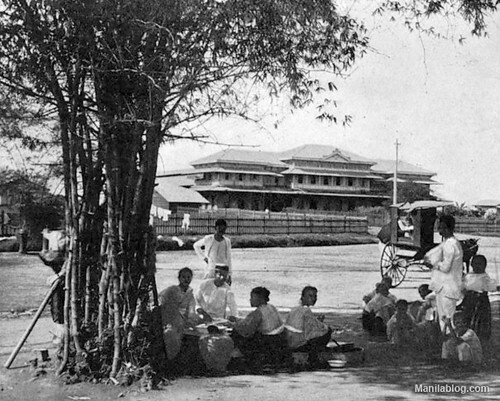 Hi Zane, sorry forgot the name, but just search “Old Manila” in Facebook, you surely find similar photos. 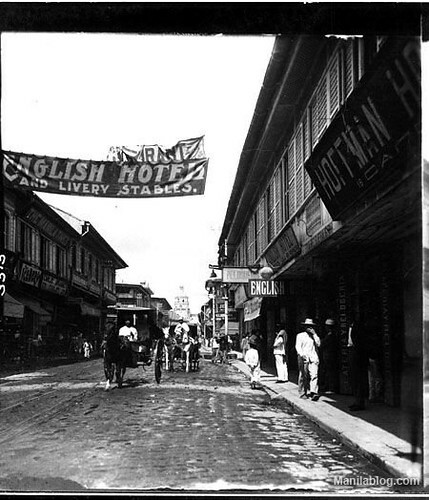 nice seeing those old photos of manila. glad that theres photos like this atleast we can get back from where our grand parents live and their lifestyle. 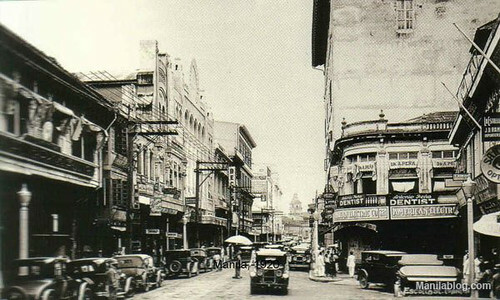 nice pictures of “old manila”..kakaiyak lang kasi di na ganyan ngayon. 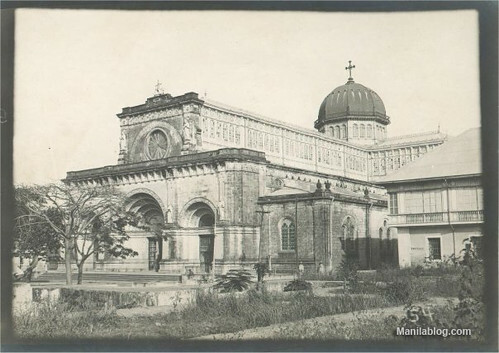 Its a shame there’s not a book with lots of pictures of ‘old Manila’….. there seems to be a number of old pictures floating around, lots of pictures on old postcards and original photo’s from the early 1900’s, web-pictures etc….but not a compilation in an affordable book….or am I wrong ? How well dressed the people in the early part of the century were…strolling in their white jackets and beautiful hats…and how peaceful and tranquil the roads with the calesa’s, carabao carts, trams (tranvia’s) and the first motor vehicles….. now compare with the clogged streets, pollution, jeepneys and belching buses, tricycles, vendors and beggars…… oh for the days of Escolta in the 1920’s compared to Edsa in 2011 ! 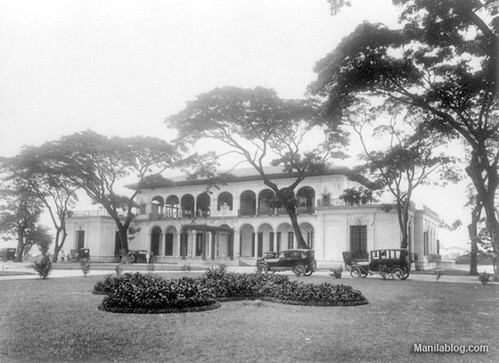 Will manila ever be a ‘pearl’ again ? 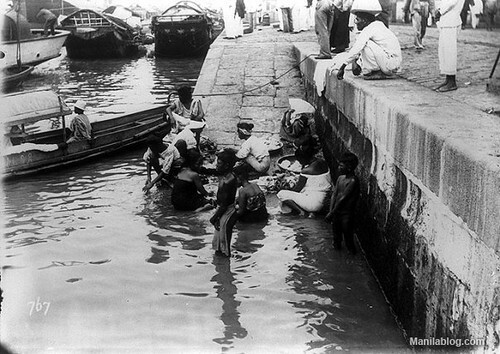 Andrew Cook, I’m sure there are photo books about old Manila, just search it intensely. Los cuadros más finos que he visto. 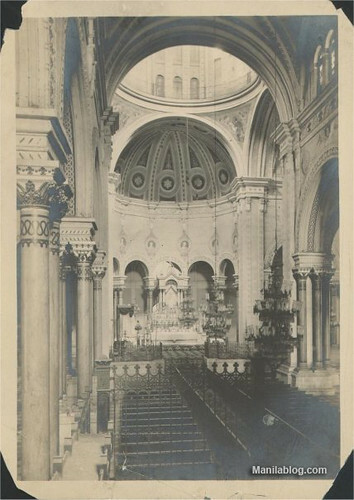 especialmente la iglesia de Quiapo. sus más de 15 años en el futuro porque salí de Manila 1905 para ir a 1984 entonces yo dejaron agosto para ir a 2029 entonces que volví al pasado (su año en curso) en 2011. Cuadros agradables i don’ t sabe cuando i volverá a mi tiempo. 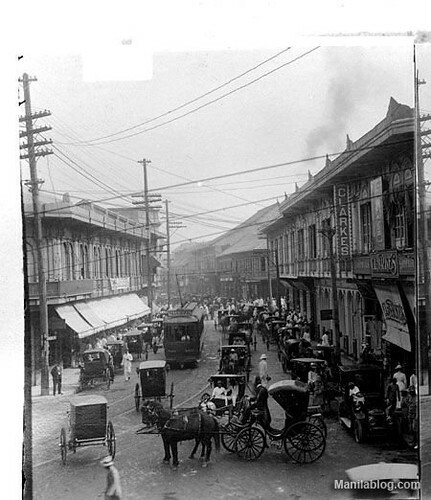 nice pictures of “old manila” in my inspire and wonderful in historical and full of memories. 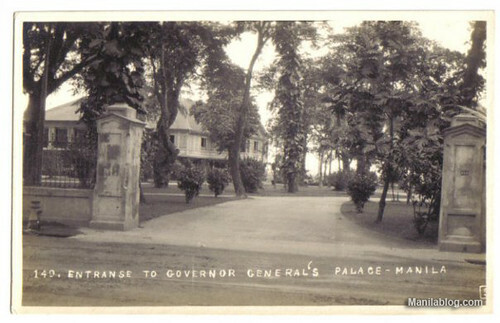 i want to see the old picture of manila.. I never heard of Calle Mercado Ermita, but I searched it on the Google, and I think that’s in the area of Luneta. @peegee: the bottom captions are for the pictures on top, so the 1930s is right for that frame, given the era clothes the church-goers are wearing. the bottom picture is the 1950s because of the jeepneys. @renato. United Nations used to be Isaac Peral and Faura has always been that. Mercado? I forgot what it is now. If you want a more or less complete mental diagram of Manila street names pre and a little post-war, you can buy or refer to the book “By Sword and Fire” by Alfonso Aluit vividly detailing the institutions, streets, people and events in the areas of South and North Manila during the Japanese occupation. Hi, Im Chesca, a researcher from a TV network. I am currently working on a documentary that focuses on Sta. Cruz and within it. I would like to ask your permission if we can use the videos and photos in your website about the said topic. Here is my email address: fmseneres@yahoo.com. I am looking forward to your favorable response. There should be a initiative from the Government and Academe to compile all these historical records of Manila (with emphasis on photos) as well with nearby provinces (Cavite, Batangas, Laguna, Bulacan). The sad thing is Pinoys nowadays does not care about their past anymore. I am not a pure Pinoy but I am very passionate to learn about your History. Part of becoming a good citizen of your country, and to bring progress to your economy is by looking at your past and aligning these elements with the present and future. To the Author of this Blog, job well done! I salute you, keep it up. Thank you for your input and compliments, Eric! 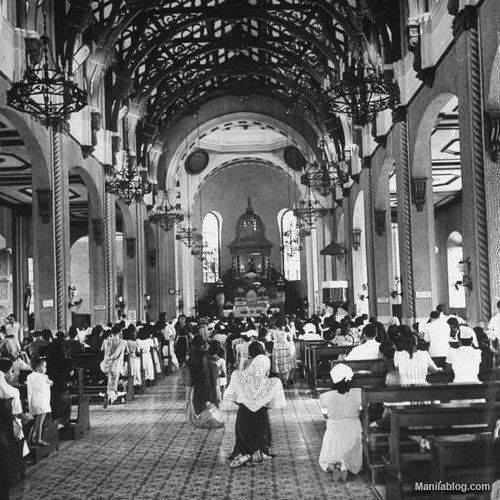 ang gara pala ng old Quiapo Church! Ibinalik mo ang koneksyon ko sa Maynila. San ba nakakabili ng time machine? 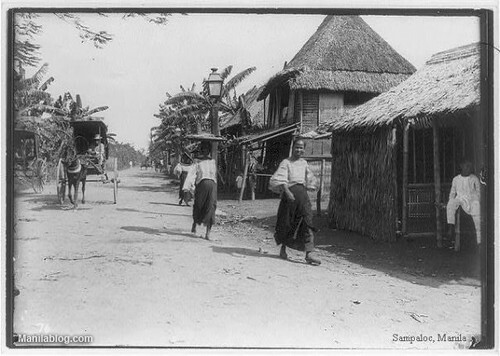 uunahin kong balikan ang Maynila mid-1800s. Nakakalungkot lang na ang masalimuot na lansangan at gusali ngyon sa Maynila ay bunga ng hindi pagsaalang-alang sa katagang “Urban Planning” na sa pagkakaalam ko ay alam na ng mga pinuno at arkitekto kahit noong 1st century BC pa. sadness…..
Nice to see how manila was back then. Thanks for the photos, hope we could upload more to see how life was before. Thanks to the Author/s of this site… Good Job!!! nice photo… very classic.. i would like to paint some pics. on canvas.. can i? Arnold, it’s possible. Go ahead. how about echague? this is part of my research, anything you can say about the place. Will try to cover every place in Metro Manila. Will surely consider Echague. 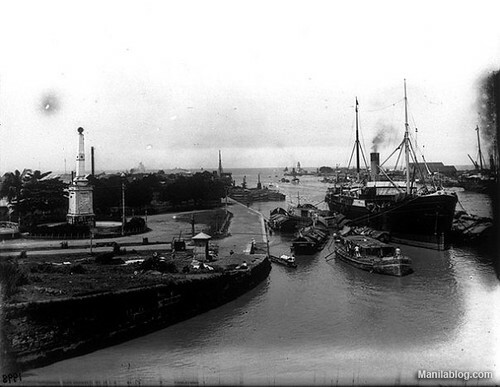 Nice to see old picture of Manila. It depends on the economic class, poor people go barefooted, even today. Poor people especially in the rural areas or in the remote mountains, some have no footwear. 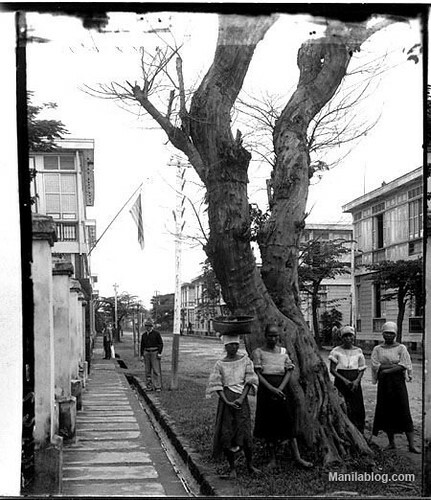 my daughter is looking for images during the Japanese occupation. Will you try to help us out? Nice pics collection..back in time…. 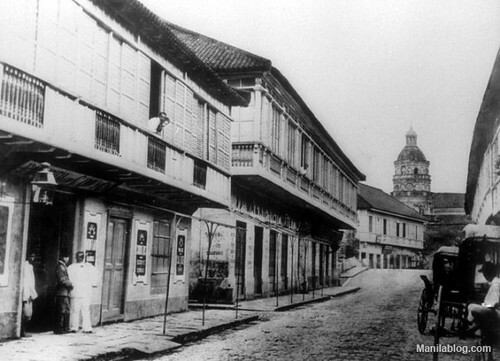 thanks for giving us a chance to see Old Manila through times….